It forecasts unemployment falling to around 5% in 2018, and the Government achieving a small surplus. It says keeping growth on a sustainable path will be the key policy challenge next year. Strong growth in jobs and tax revenues point to an economy that should grow at about 5% this year, and just over 4% next year. It is domestic factors rather than exports that are powering this growth, as the economy continues its strong rebound from the economic crisis. 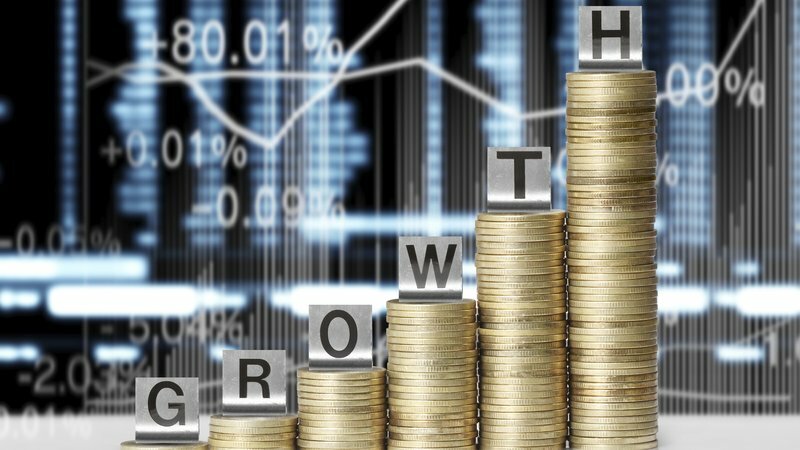 The ESRI has based its growth forecast on the revenue growth seen in the monthly Exchequer returns, and the growth in employment recorded quarterly by the CSO. But there are some dark clouds, notably Brexit, which may already be impacting on the most exposed sectors, with the ESRI noting negative investment levels in the food and agriculture sector over the past 18 months. Interest rates that are much higher than the Euro Area average may also be holding back investment in the SME sector here, which is also more Brexit exposed. Without investment, industries face an uphill battle to grow, and the ESRI is looking closely into investment by Irish-owned companies over the coming months. Brexit may also be affecting the performance of the UK economy. It notes the big downward revision to UK growth forecasts by the Office for Budget Responsibility, the UK's fiscal watchdog. The ESRI says this "illustrates the precarious nature of the UK economy especially given the uncertainties of the Brexit outcome". It says that while Ireland's trade has diversified in recent times "the performance of our closest neighbour is still important in generating external sources of growth for the domestic economy". Irish-owned firms are far more likely to have a very high proportion of their foreign trade with the UK than the less jobs' rich multinational sector, which is more diversified in its export destinations.